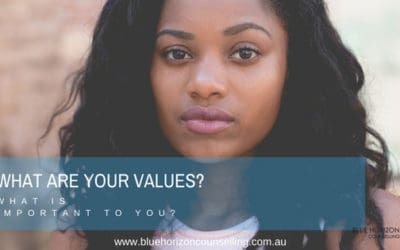 Blue Horizon Counselling and Mediation is home to the most trusted psychologists in Sydney. Owned and operated by Dr. Yuliya Richard, we specialise in a range of clinical psychology and mediation services, including relationship counselling, dealing with anxiety and addiction, family, divorce mediation and commercial mediation, impulsivity and individual therapy sessions. Collectively, we have more than 63 years of experience helping individuals, couples and organisations to achieve positive changes in their lives. Whether it is your physical or mental wellbeing or your relationships that are suffering, we fully believe that everyone deserves to have the knowledge and skills to improve their their quality of life and take their life back into their own hands. 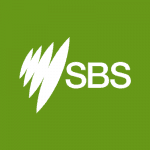 We have two convenient locations in Sydney, including our Crows Nest office, North Sydney and our Sydney CBD location. 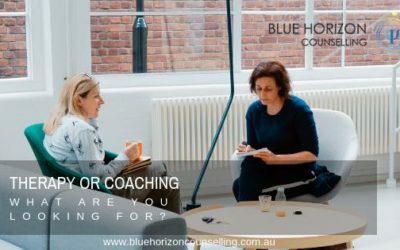 However, due to the demand for our expertise here at Blue Horizon, we have now expanded to also offer Skype and Phone Counselling. So no matter if you are located in Sydney, or anywhere across the globe, you can get the help and support that you desire today by contacting us here or giving us a call on 0403 866 997. Are you looking for a Family Dispute Resolution Practitioner? 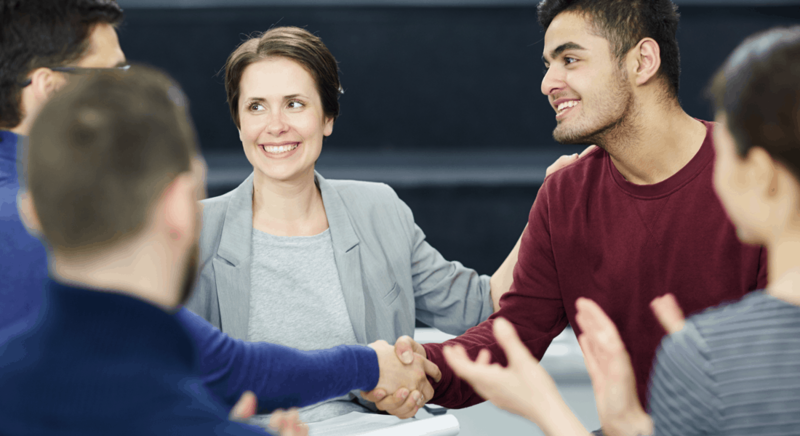 Dr Yuliya Richard is a nationally accredited mediator that can help businesses achieve positive results. Through professional and effective mediation, you can minimise the time your employees spend in toxic and unhealthy workplace disputes. We have knowledge and skills to help you to overcome issues impacting on your mental and emotional health. We work with many clients and over the years we have kept the strategies and tips that have proven to be effective and sustainable that can be effectively implemented in your life. 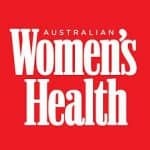 We work tirelessly to review the latest research and to implement effective and practical strategies in treatment plans. When you are in a session, be assured that we use strategies and techniques that have been tested and shown to be effective for people dealing with similar issues. We will not give up easily, we will try our best to help you to achieve your goals. If work closely with your GP, and other allied and health practitioners to ensure that we provide comprehensive training. We look at different aspect of your life in order to help you make sustainable and effective changes in your life. Our fees and charges are competitive. 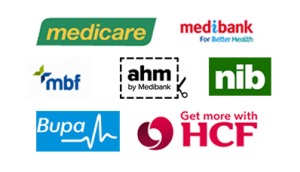 More than that you might be entitled to a rebate from Medicare or your Private health fund. Check information about our rebates. Isabel was born in Lima, Peru and Spanish is her native language. 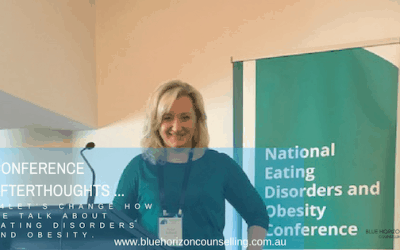 She is a registered psychologist with the NEW South Wales Psychologists Registration Board and a full member of The Australian Psychological society (APS) with 16 years work experience. Mary is an experienced facilitator, trainer, coach, and business consultant. In recent years Mary has worked as a private consultant with organisations in Australia and internationally. Her consulting work has been primarily in the financial services, telecommunications and business services sectors, government and not-for-profit organisations. Success! You’re now subscribed to updates from Yuliya Richard and Blue Horizon Counselling. Enjoy!